Here are some facts about transfers that help to explain how deals get done, why the transfer window exists and the processes that are required for deals. Authorised signatory – Any player contract and transfer agreement must be signed by an authorised signatory of the club. This means an official of a club duly authorised by a resolution of its board of directors to sign forms as required by these rules. Board – All player registrations are subject to approval of the Premier League Board. 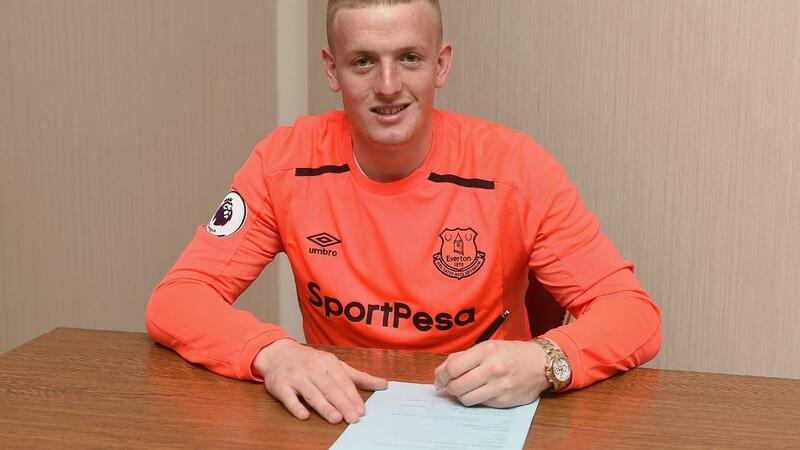 Deal sheets – Sometimes it is not easy for clubs to get everything on a deal completed and sent over to the Premier League by the deadline. The deal sheet allows a club to confirm that a deal has been reached and to allow for additional time to submit the remaining documentation. The sheet cannot be used until two hours before the deadline and needs to arrive fully completed before the transfer window closes. Once the sheet arrives, clubs have an additional two hours after the window closes to submit the full paperwork. But if a club are looking to complete an international transfer, they still have to comply with the FIFA TMS of deadline of midnight. Deadlines - The 2017/18 summer window for the Premier League closed at 11pm BST on 31 August 2017. From 2018/29, the summer window will end the Thursday before the Premier League season kicks off, after the PL Clubs agreed the rule change on Thursday 7 September 2017. The 2018 summer window closes on Thursday 9 August at 17:00 BST. EPFL transfer window countdown – the European Professional Football Leagues website provides a handy overview to the deadline days of the transfer window across the Continent. Exceptional temporary transfer (aka emergency loan) – Under rule V.7.6.2 clubs the temporary transfer of a goalkeeper in “exceptional circumstances”, subject to Board permission, can take place outside the transfer window. Eligibility – Where applicable, a club’s application to register a player has to be accompanied by evidence to allow the League to demonstrate that the player may take up employment in the UK.The League will not confirm the player is eligible to play for the club applying to register him until it has received such evidence. (Rule U.13) See also Permits (Work) and International transfer Certificate. Fax - Documentation is no longer through fax machines, but by desktop faxes or scanned documents sent by email. Gross – The FA rules that all remuneration in contracts of players transferred be stated in gross (i.e. before PAYE and National Insurance deductions). Home grown players – A "Home Grown Player" (HGP) means a player who, irrespective of his nationality or age, has been registered with any club affiliated to The Football Association or the Football Association of Wales for a period, continuous or not, of three entire seasons or 36 months before his 21st birthday (or the end of the season during which he turns 21). International Transfer Certificate – For any player registered outside The FA or the FAW and wanting to play in the Premier League, the FA or FAW must have issued to them an International Transfer Certificate from the national association he is leaving. Medical – All players transferred from one club to another have medical examinations to determine their fitness before a contract is signed. When clubs are negotiating a temporary transfer, the club looking to acquire the player can request the club where he is registered to provide his medical records. Net spend – the amount of money spent on transfers by clubs that includes spending of compensation fees received for players transferred. Out of contract - If a player is out of contract prior to the close of the window he is free to approach and sign for a club outside the transfer window, but the club must gain the approval of the Premier League Board. If the player does not automatically meet these criteria, the club can request an FA Exceptions Panel consider the player’s experience and value in order to determine whether a Governing Body Endorsement should nevertheless be granted. Registration - To register a player, clubs have to send the Premier League all the documents relating to the transfer, including but not limited to the player’s contract, the transfer agreement, permission to work in the UK (if required), international clearance if transferring from abroad International Transfer Certificate). For a player transferring from abroad, providing that the relevant papers have been submitted in time, ITC can be received up to 75 minutes before kick-off for a player to be eligible. 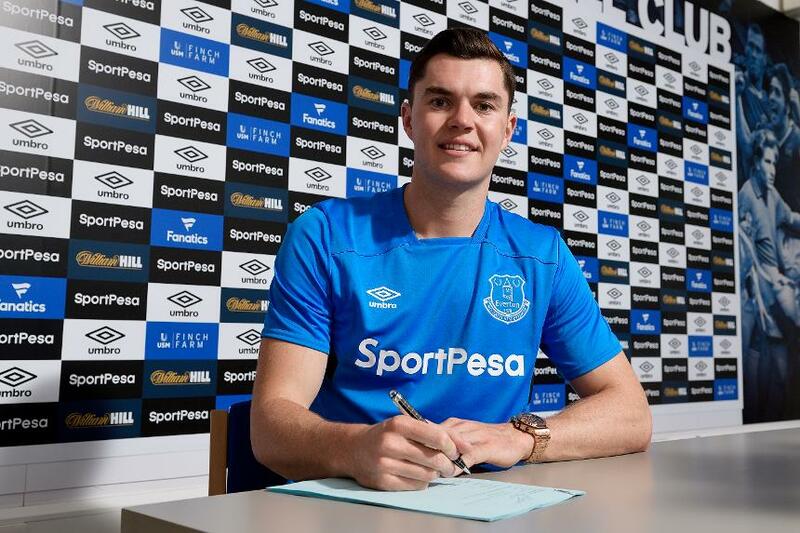 Squad list – After the closure of the transfer window each Premier League club must submit a squad list containing no more than 17 players who do not fulfil the "Home Grown Player" (HGP) criteria. The remainder of the squad, up to a total of 25 players, must be home grown. Under-21 players are eligible over and above the limit of 25 players per squad. For the 2017/18 campaign Under-21 players will have been born on or after 1 January 1996. Third-party ownership - The Premier League outlawed third-party ownership of players in 2007. 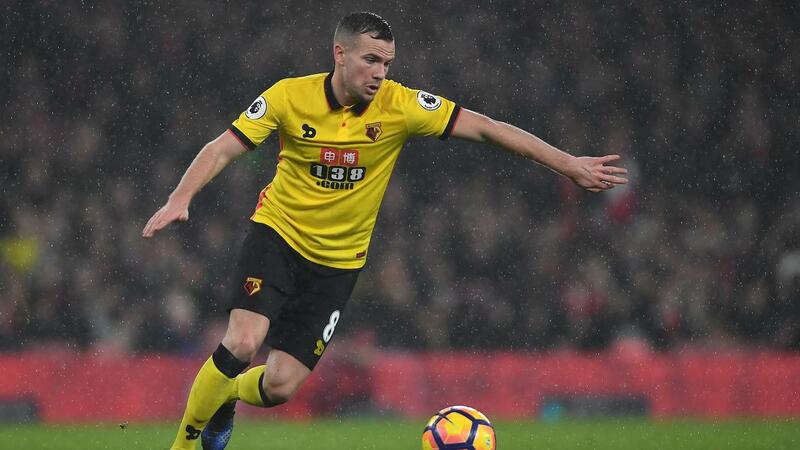 The Premier League needs to be satisfied that any player joining one of its clubs has no third-party interests in his economic rights in order for him to be formally registered. Transfer Matching System - When there is an international transfer, the buying and selling clubs have to register it on the FIFA Transfer Matching System (TMS) in order for international clearance to be generated. The buying club have to upload all the information to the system and the foreign club have to match all the details. The English FA will request clearance and as long everything matches; the foreign association will issue clearance to The FA, who then informs the club and League. The Premier League receives a copy because it needs to ensure that players coming in have had their registration transferred to this country, or Wales, in the case of Swansea City. UEFA – The deadline for registrations for UEFA competitions is 11pm BST 1 September. V – Section V of the Premier League Handbook, consists of all the rules pertaining to the transfer of player registrations. Window – The transfer window as it exists started in 2002/03 and was introduced as part of a compromise agreement between FIFA and the European Commission about how the whole transfer system worked and how it could best preserve contractual stability for both the player and the club while allowing movement at prescribed times during the year – the summer and winter transfer windows in effect. X - Xherdan Shaqiri was an example of where suspensions imposed by other national associations carry over into the association where the player will be registered. After being signed by Stoke City in summer 2015 Shaqiri was forced to miss the first match he was available for, away to Tottenham Hotspur, because of a one-match ban received in the Coppa Italia while at Inter Milan. 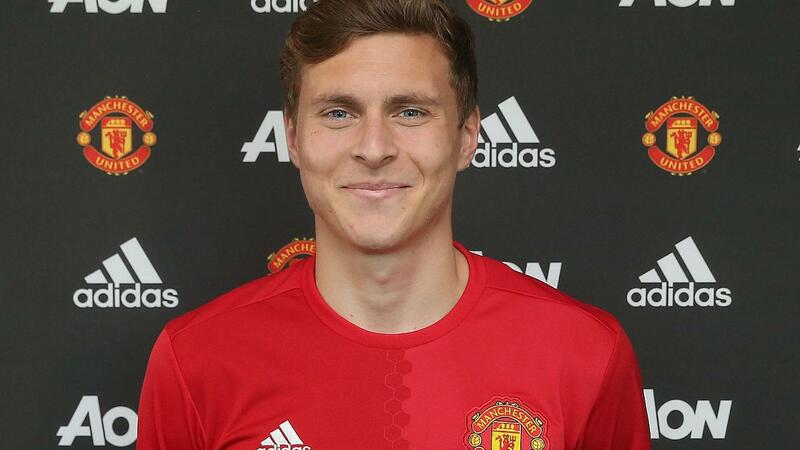 Youth – scholars joining clubs are subject to the same transfer windows but not English scholars.